use of computers and the need for professional growth have been added. 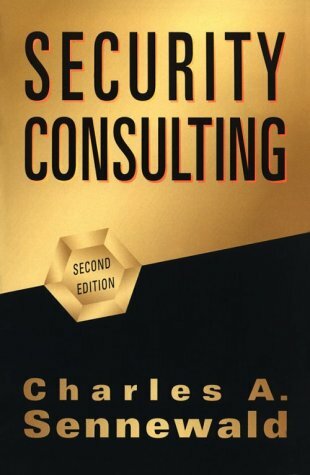 Security Consulting 2ed is a detailed guide providing a blueprint for launching a business as a security consultant. An invaluable source of information for even the most experienced security consultant. In-depth explanations of each step in the process are included.